Always check the weather reports and also for changes in schedule, including time, etc. It's a good idea to look at this Ride Notice a bit before leaving home for the Start. View map of ride here. This ride generally repeats every week. Follow Bill Koehler on Strava. 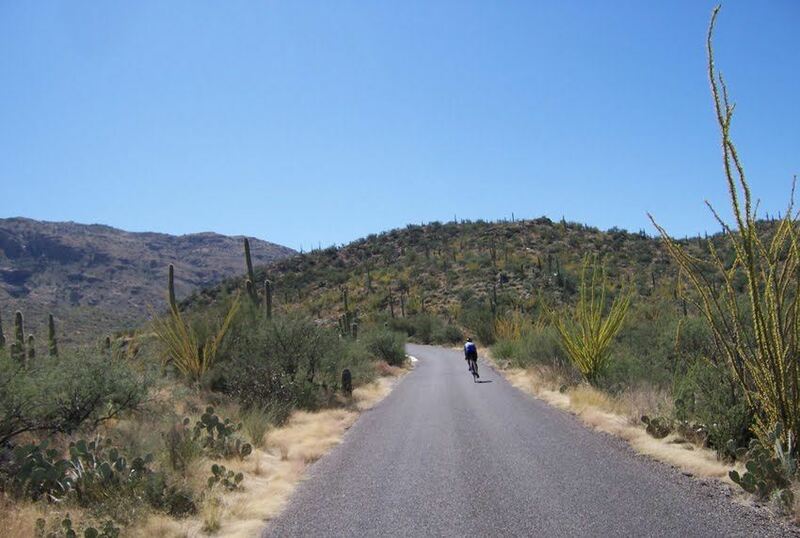 This ride will go through NW Tucson, taking in Catalina State Park (loop 1), Rancho Vistoso/Del Webb (loop 2). Riders may complete both loops or skip them and reconnect with the main group. This ride has varied paces, depending on the riders present. Coffee and chat after at Beyond Bread!